Pokémon Sword and Shield are releasing late in 2019 on Nintendo Switch in all regions. The games will be set in a brand new region called Galar region, which promises to have rather diverse environments like mountains and vast plains. A new trailer has also been shown, featuring three new starters called Grookey, Scorbunny, and Sobble. You can check out the trailer below. Not much else has been said about Pokémon Sword and Shield today, other than the fact that the two games will feature never before seen Pokémon and new adventures yet to be experienced. Also, it seems like there’s more in the works for Pokémon in 2019. 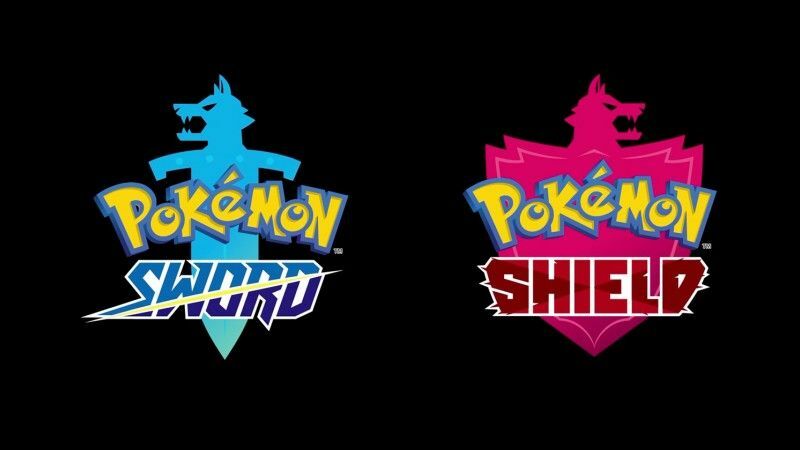 Pokémon Sword and Shield launch on Nintendo Switch in late 2019. We will keep you updated on these new games as soon as more come in on them, so stay tuned for all the latest news.